 Aug. 31, 2017—Vanderbilt University Medical Center (VUMC) has established a new career development program for scientists in implementation research. The goal is to speed the uptake and translation of scientific discoveries into routine clinical practice. Mar. 20, 2014—Implementation science is a new and growing field concerned with the transfer of research findings and medical evidence into routine health care.